Captain Phil is a native to the Grayton Beach area. 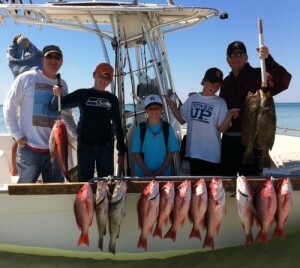 He has been fishing in the gulf since 1986 and knows the bottom structures very well. Personal service is important to Captain Phil and he is motivated to ensure that you have a fun and exciting experience! 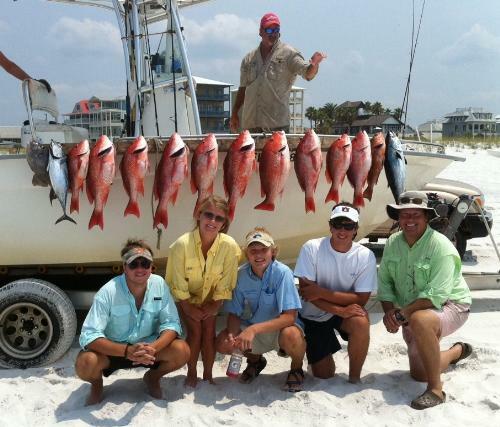 A typical trip begins by picking you up on Grayton beach, after which you will be fishing within minutes. We aim to provide you with as much fishing time as possible, and tend to avoid the long boat rides that other charters like to include. We would rather see you CATCH FISH! 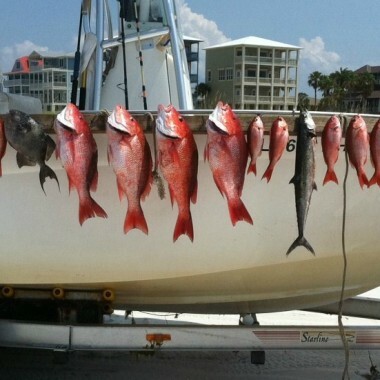 Those fish may include: Red Snapper, Grouper, Trigger fish, White Snapper, Vermilion Snapper, Lane Snapper, Greater & Lesser Amberjack, Scamp/Red Grouper, and Mahi-Mahi; we also site fish for Cobia and troll for King & Spanish Mackerel. Even Sharks and Sail fish are occasionally caught! Appropriate clothing. Temperatures can vary greatly. 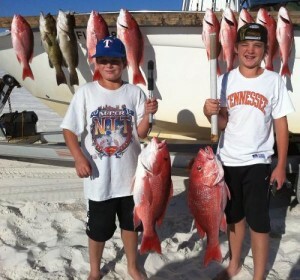 List of fish commonly caught on trips along with pictures and method of catch. 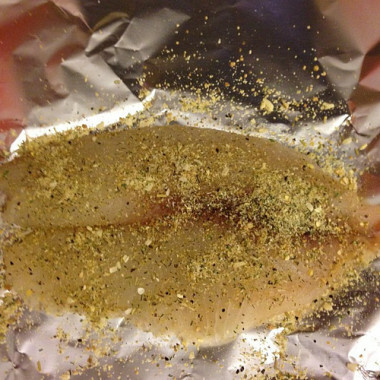 List of recipes from the wife of the Captain. 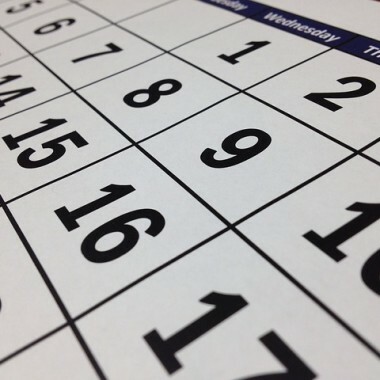 View our schedule for the upcoming fishing season. 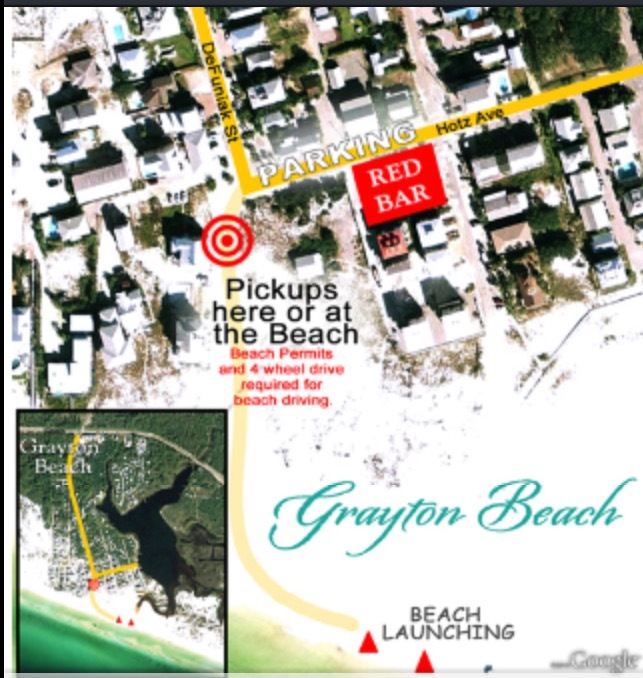 Grayton Beach is located on Scenic Highway 30A in South Walton County in the Florida Panhandle, between Destin and Panama City. From US Hwy 98 take County Hwy 283 south to Scenic 30A and straight into Grayton Beach. You will park at the public beach access on Hotz Ave. behind The Red Bar. 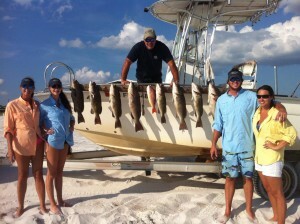 Captain Phil's Charters is in Grayton Beach, Florida.